Introducing PelloBello’s new spring collection. 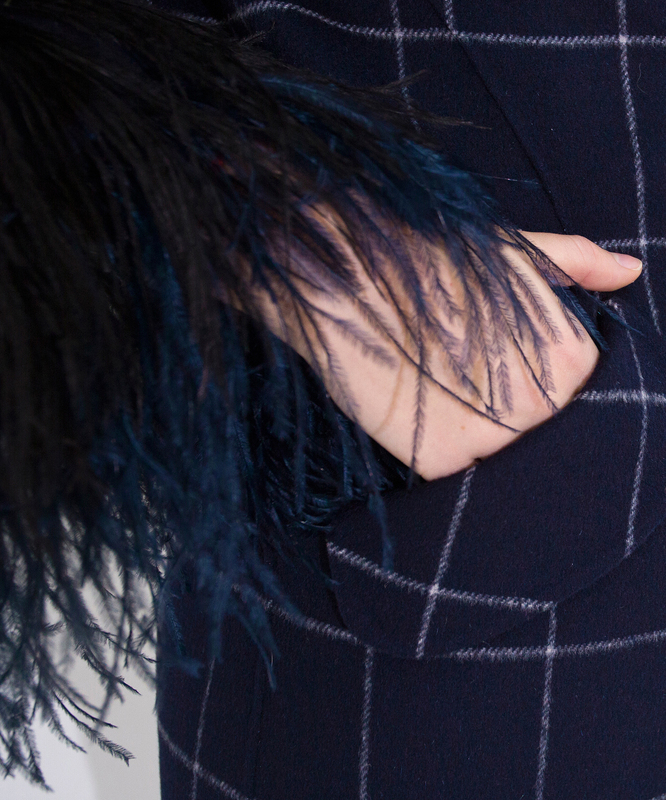 This coat is made from of 100% wool and hand sewed feather cuff. It gives the high street chic but suitable for everyday style as well.